November is National U.S. Navy Aircraft Carrier Month! 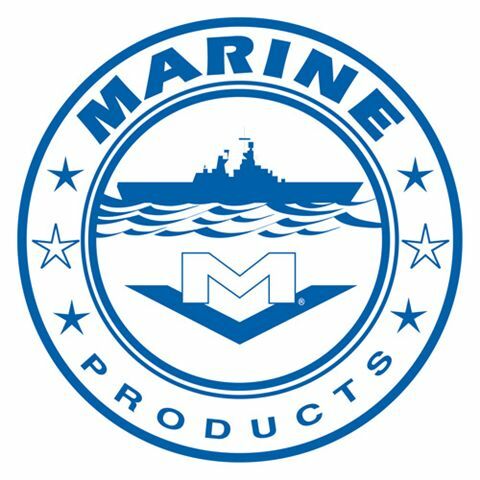 For more than 50 years, Milwaukee Valve Company has been manufacturing valves for use on United States Navy warships. 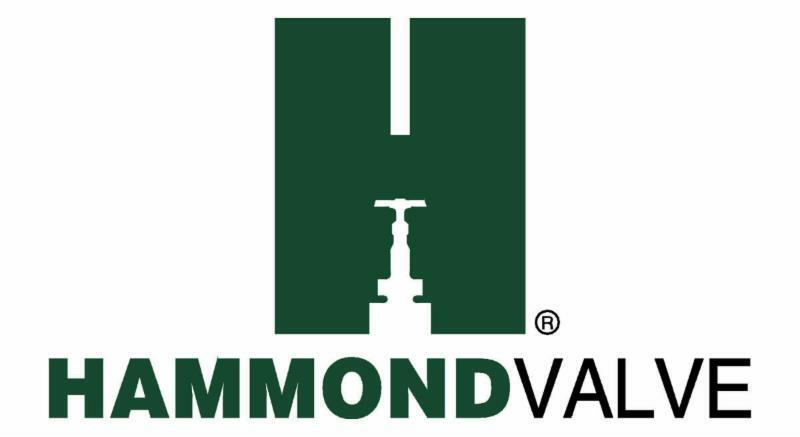 Located in Wisconsin, Milwaukee Valve builds valves in a state-of-the-art manufacturing facility and foundry, which is held to the highest quality standards to ensure the safety of U.S. war-fighters. 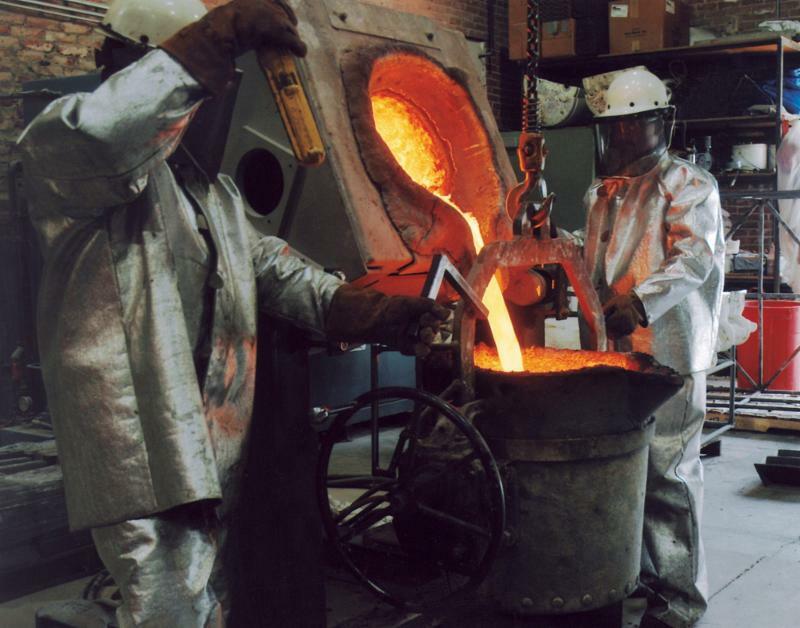 ﻿The foundry features the most advanced technology available, which is required to pour five different bronze alloys and Monel. The metallurgical skills necessary for these various materials are unique to Milwaukee Valve, affording U.S. Navy and commercial and industrial customers with expertise and experience not readily available elsewhere. 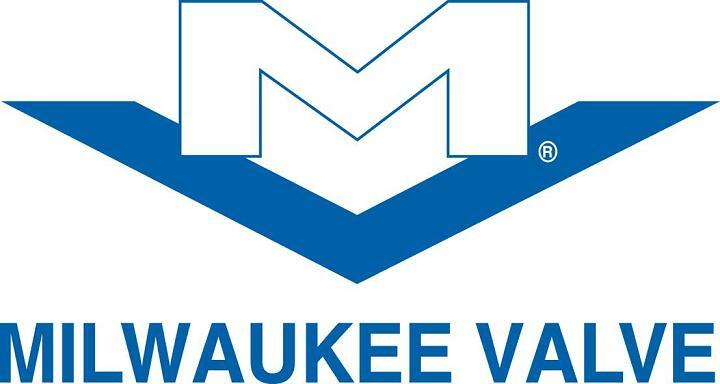 Milwaukee Valve manufactures valves in pipe sizes from 1/4" to 48". These valves are installed on all U.S. Navy ship platforms, including DDG Destroyers, the entire submarine arsenal and Nimitz- and Ford-class Nuclear-Powered Aircraft Carriers, the largest ships in the world. 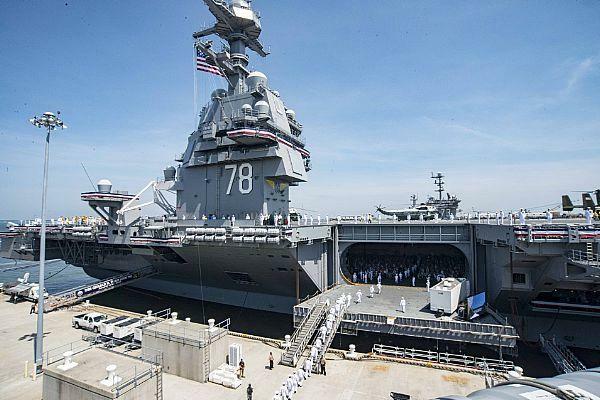 Milwaukee Valve was especially honored to have played a role in building the newly commissioned USS Gerald R. Ford (CVN 78), the lead ship of her class of U.S. Navy supercarriers. Gerald R. Ford was delivered to the Navy on May 31, 2017 and formally commissioned by President Donald J. Trump on July 22, 2017. Her first deployment is expected around 2020. As a proud supplier of valves for our nation's Aircraft Carriers, please join us in celebrating the value, accomplishments, and contributions of U.S. Navy Aircraft Carriers this month. For more information on the products available from Milwaukee Valve's Marine Division, visit www.milwaukeevalve.com/index.php/marine-products.